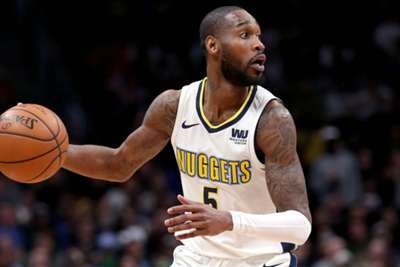 Denver Nuggets guard Will Barton underwent successful surgery to repair his right hip and core muscle injuries, the team announced. Barton had to be carted off the court in the third quarter of Saturday's 119-91 win over the Phoenix Suns and will be re-evaluated in six weeks. The 27-year-old signed a four-year deal to remain in Denver in the offseason and was averaging 16.5 points per game this term. The undefeated Nuggets (3-0) are to host the Sacramento Kings (1-2) in their next outing on Tuesday.